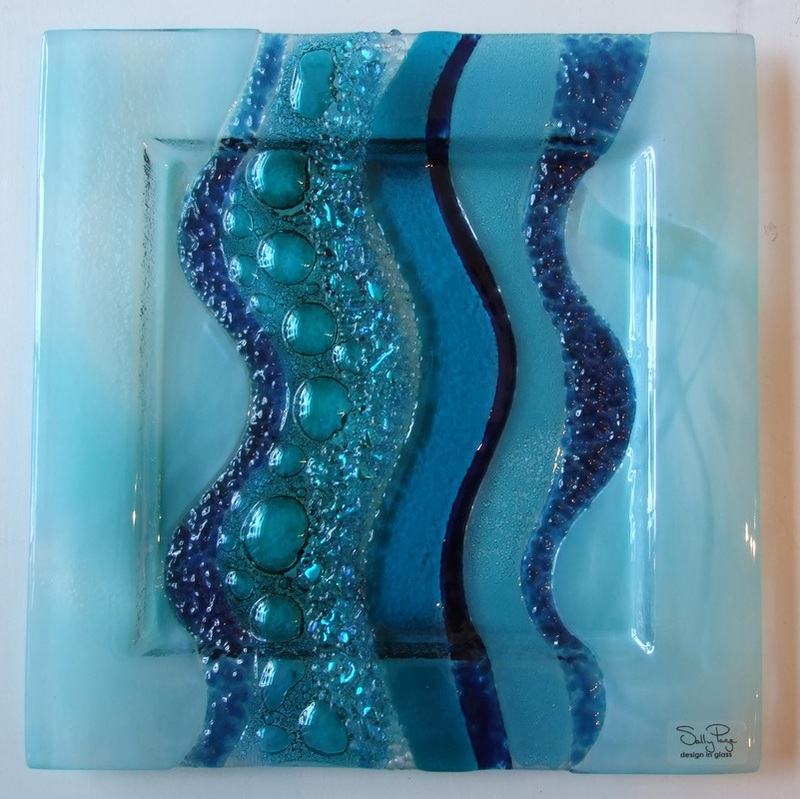 Sally Page’s designs draw on her fascination and love for colour and the vibrant and tactile qualities unique to fused glass. She embraces both contemporary and traditional design to create individual art works. Please come in to see the full selection of Sally Page pieces we have in stock. Prices range from £25 - £150.